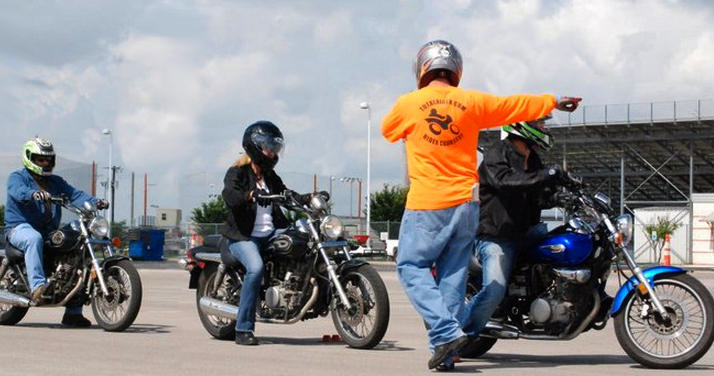 The Basic RiderCourse (BRC) teaches both men and women the mental and physical skills that new, inexperienced, or return motorcyclists need for safe and enjoyable street riding, and is specifically designed for those seeking a class “M” license. We introduce the basic controls (throttle, clutch, brakes) and work up through the advanced survival skills of braking, cornering, and swerving. 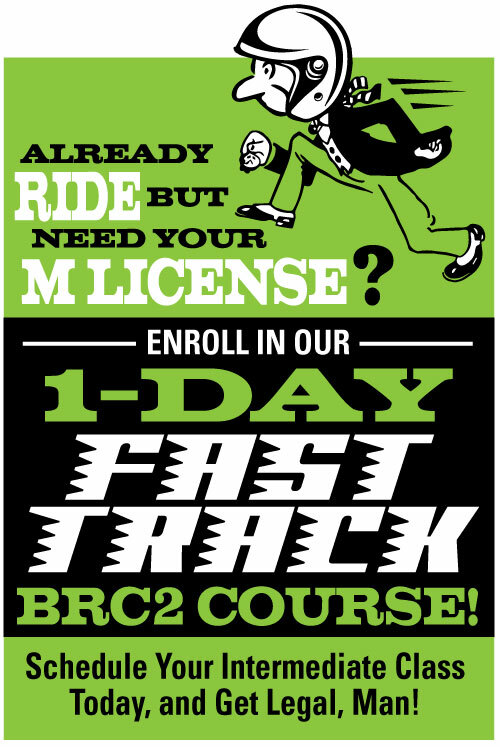 The BRC consists of approximately a 3-hour E-Course, 5-hours of classroom time that is student-driven instruction, and 10 hours of on motorcycle skills training on a closed course; the first night is the classroom portion, followed by two half-days of riding. 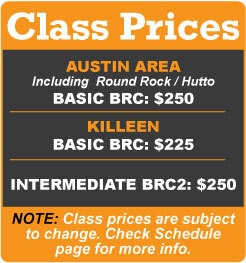 We also offer 2-day BRC classes at some of our locations. A completed BRC class may also qualify you for insurance and dealership discounts. What is the BRC eCourse? The MSF Basic eCourse is a highly interactive 3-hour online program that provides riders of all skill levels with the basics of motorcycling. With integrated graphics, photos and video to illustrate the lessons, the program allows you to control the pace of your learning. The MSF Basic eCourse serves as an introductory check for all those who will be taking a Basic RiderCourse. Like all MSF training programs, the Basic eCourse promotes lifelong learning, and, once you create an account you can retake the course whenever you want a refresher. The course also includes selectable Spanish text and audio. Upon completion of an MSF eCourse, you will be able to print a completion certificate to take to your BRC class; the certificate is valid for 30 days. If you have completed an eCourse more than 30 days before the class start date, you must re-take the eCourse (you can re-take it for free) by logging in and checking the “Start new attempt” checkbox. *The MSF eCourses are NOT accepted as a license waiver by any state department of motor vehicles, or as a license to ride a motorcycle or a learner’s permit. You must be able to balance a two-wheel bicycle before riding a motorcycle in this course. All students, fill out the Total Rider Course Waiver and bring it to class to save time. Don’t forget to bring your driver’s license or photo I.D. *If you are under 18 years of age: as a minor, you must have a valid learner’s permit or driver’s license and have completed the classroom portion of Driver Ed to take our courses. In addition, participants under 18 years of age must have medical consent and course waiver forms signed by a parent or guardian in person at the training location or the forms must be notarized. *PDF files will open in a new window. Course Materials that will be provided for you: All books, study material, motorcycle, and helmet. Equipment You MUST Provide (for the Riding Days): Long sleeve shirt or jacket, full-length non-flare pants, over the ankle boots, eye protection, eyeglasses or sunglasses and full finger gloves (leather preferred). If you already have riding gear, please bring it. The helmet must be DOT approved. If you fail to bring proper equipment and clothing you will NOT be allowed to ride and will fail the class. Please bring a snack and plenty to drink (especially in hot weather). See our REQUIRED gear page.